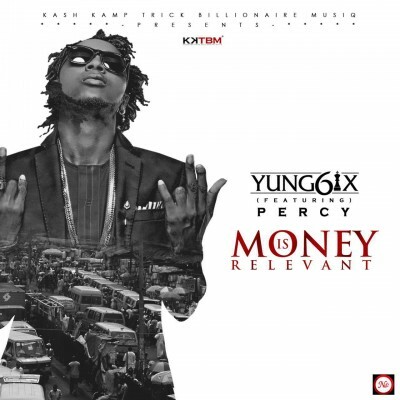 Yung6ix, unleashes a new hip-hop/high-life fusion single titled “Money Is Relevant”. The rap track which flirts with high-life features Yung6ix label-mate Percy, who also collaborated with him on his hip-hop gem “First Class”. “Money Is Relevant” serves as the official follow-up to the smash hit“For Example” featuring Stonebwoy.